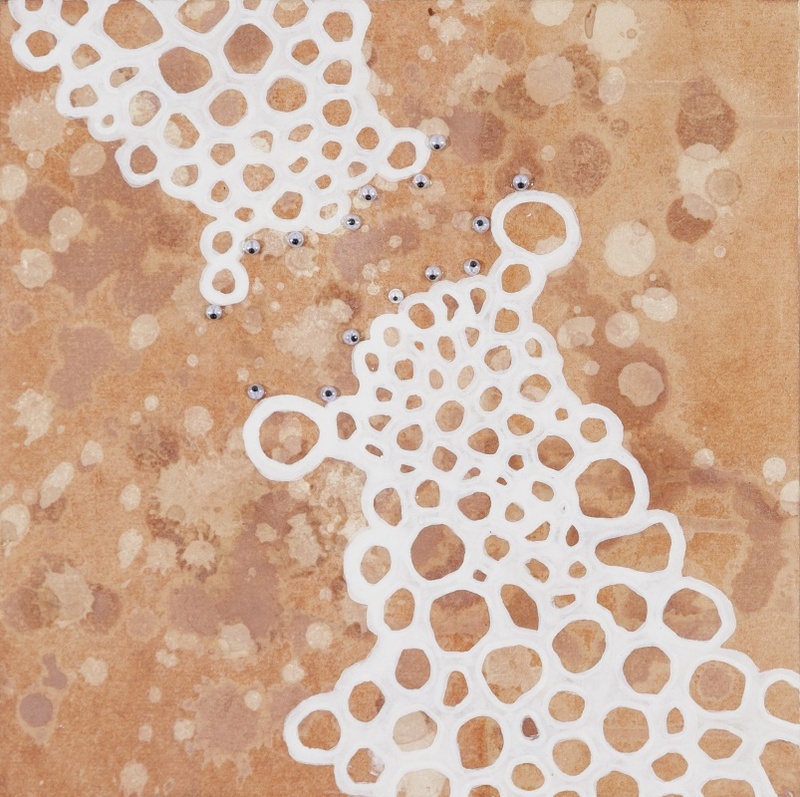 Tanja Softic explores questions of communication, migration, and cultural identity in her paintings and mixed media work on paper. 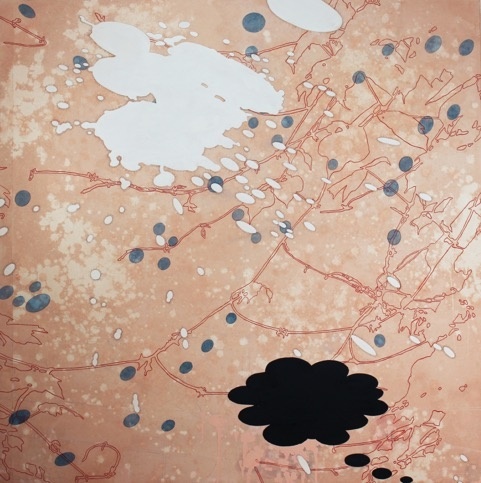 She was born in Sarajevo, Bosnia and later moved to America, spurring an investigation of personal and global belonging within her work. 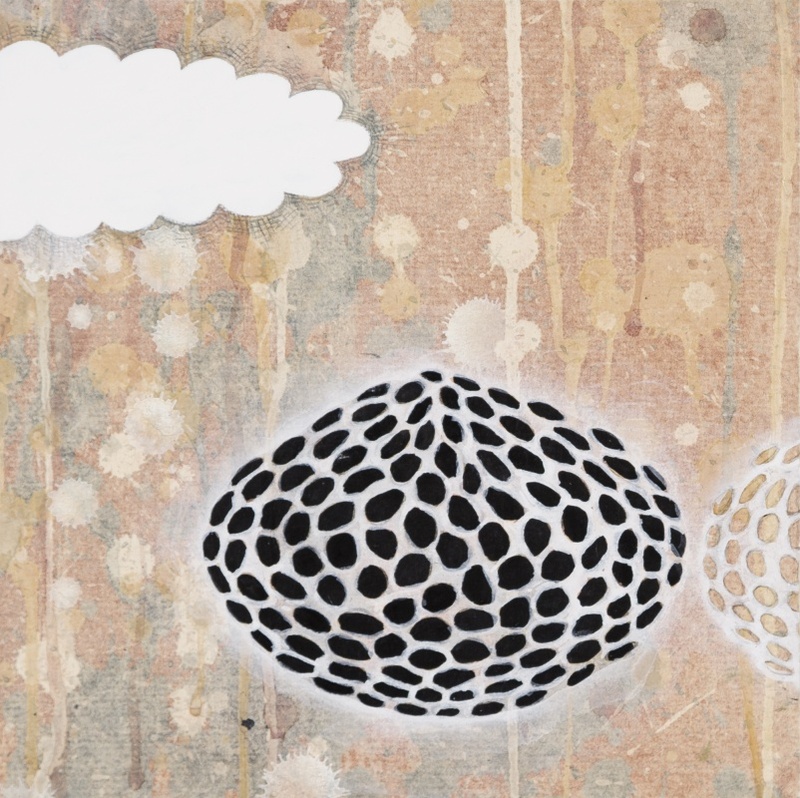 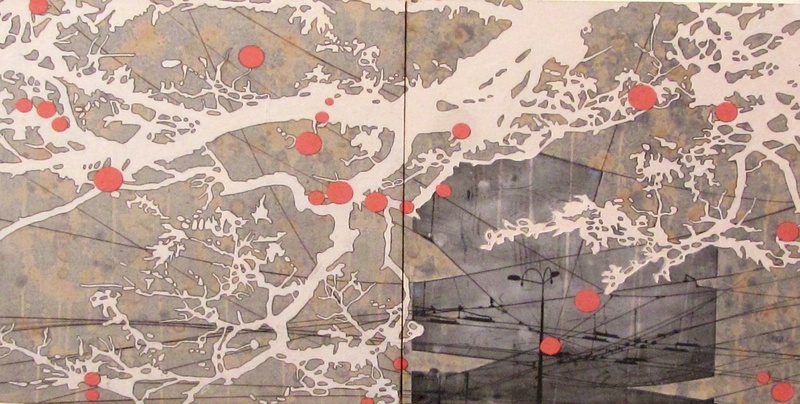 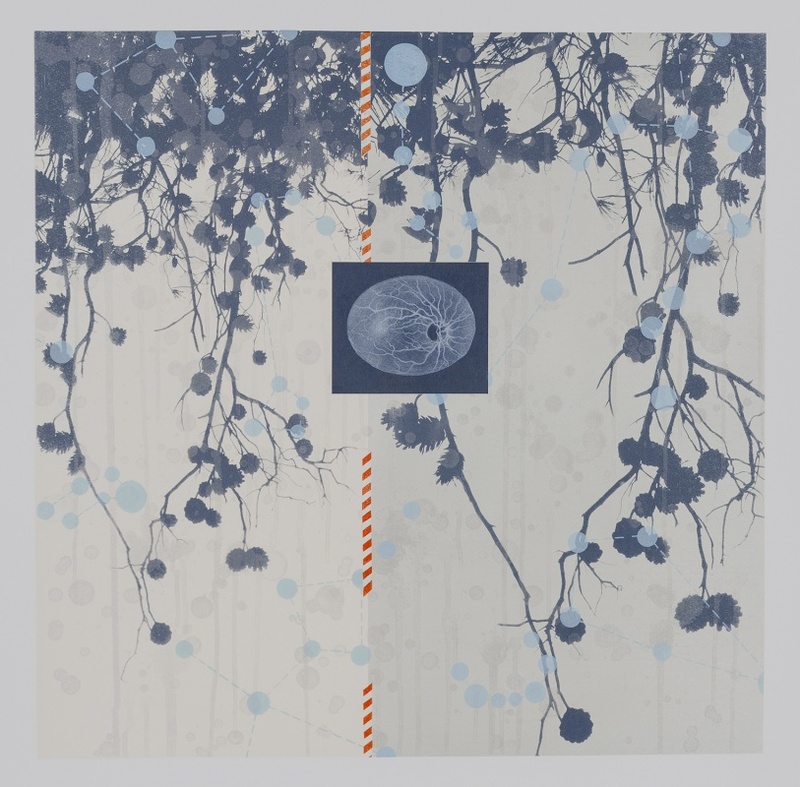 Interweaving imagery of telephone lines, birds, and disjointed lanscapes, her collaged work is reminiscent of a subtle map. 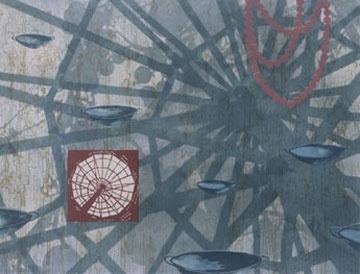 The abstracted scenes simultaneously partition and overlap each other in a frenzy of web-like lines, creating a visually delicate and emotionally jarring atmosphere. 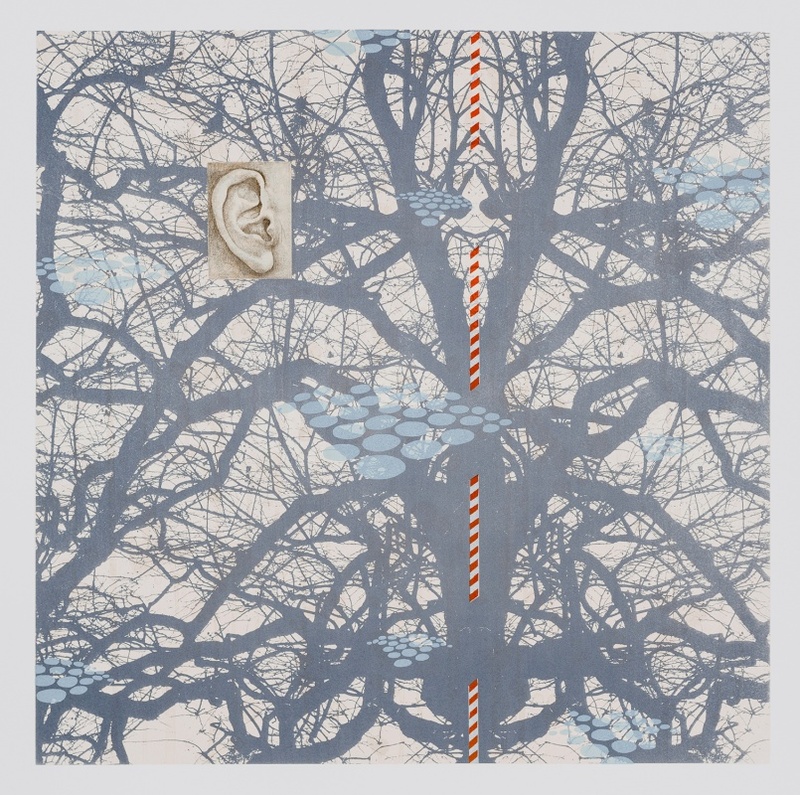 Softic acts as a master artist and informer, with works which can be read as visual poems as elements within inform subsequent works. 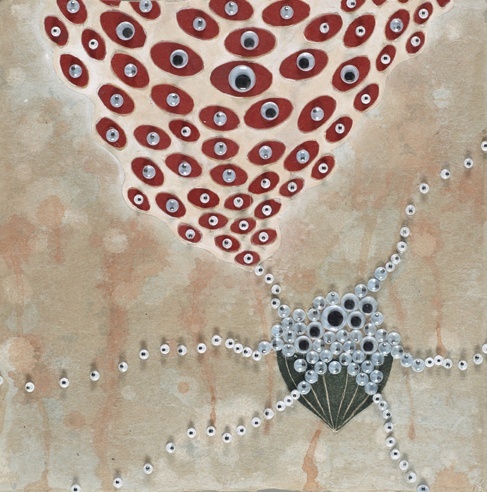 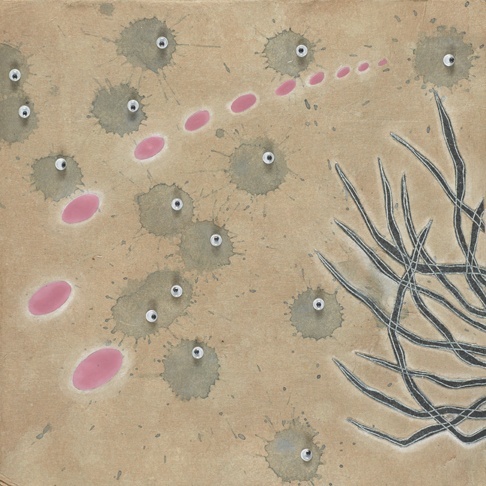 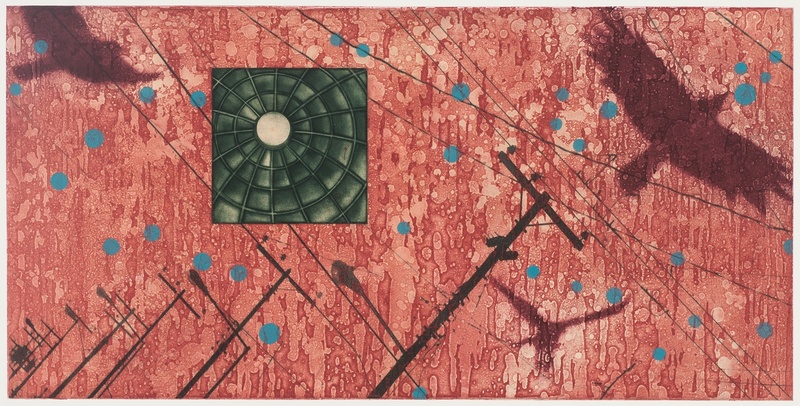 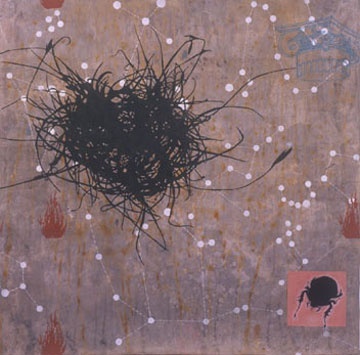 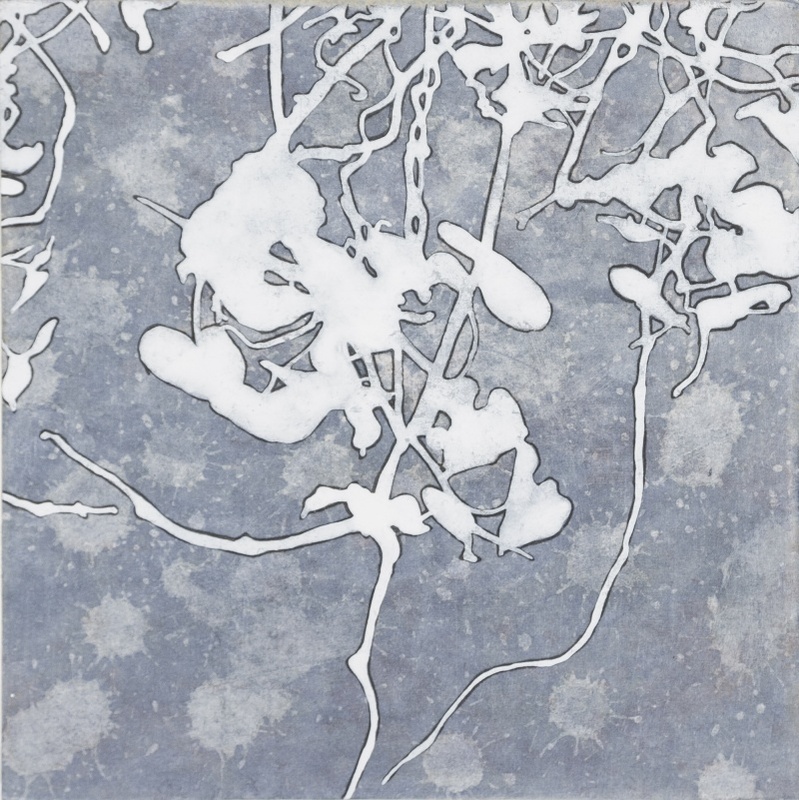 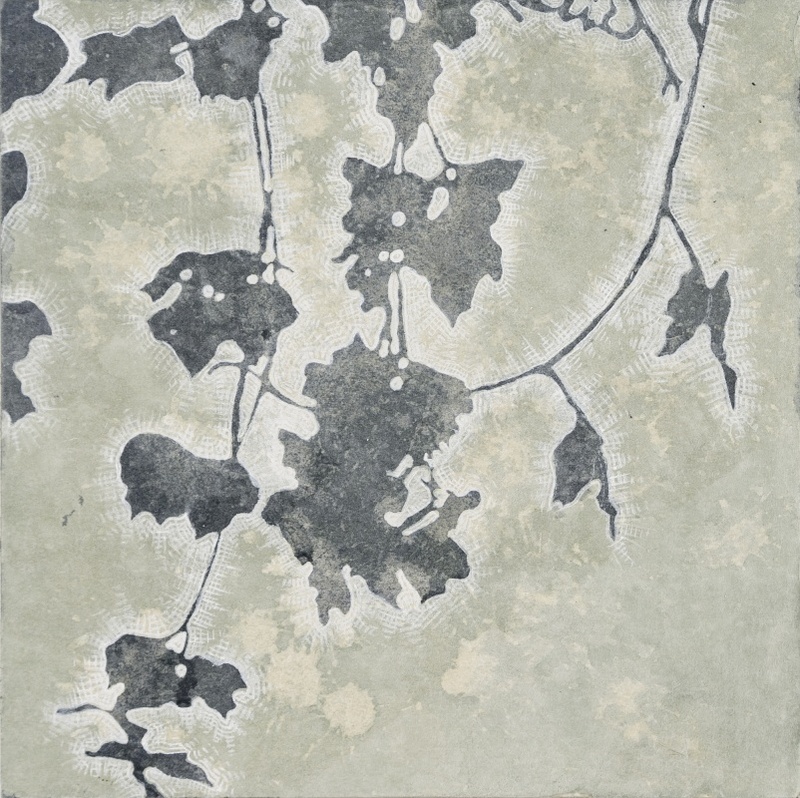 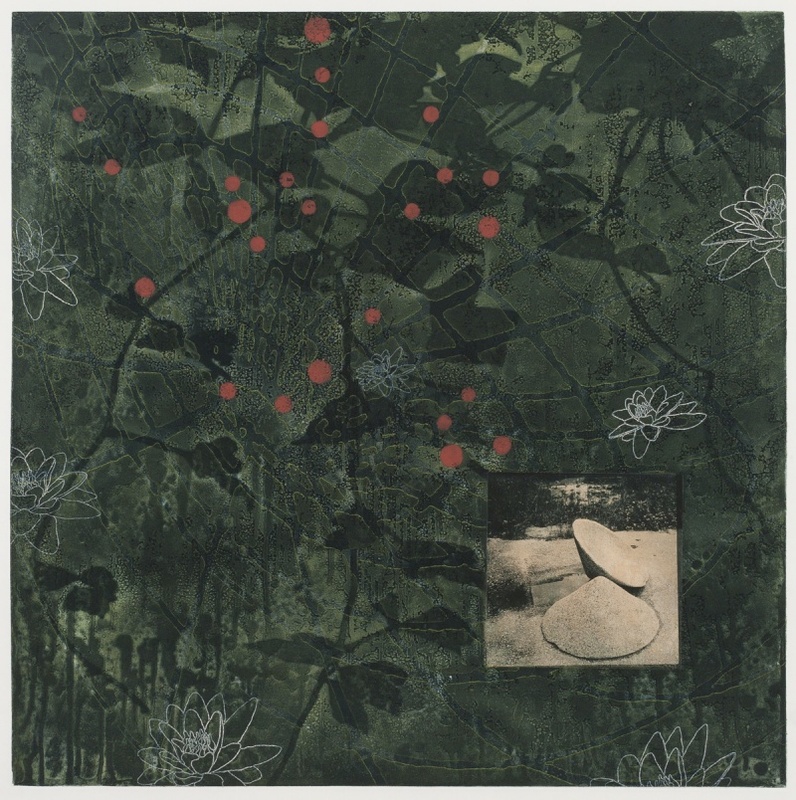 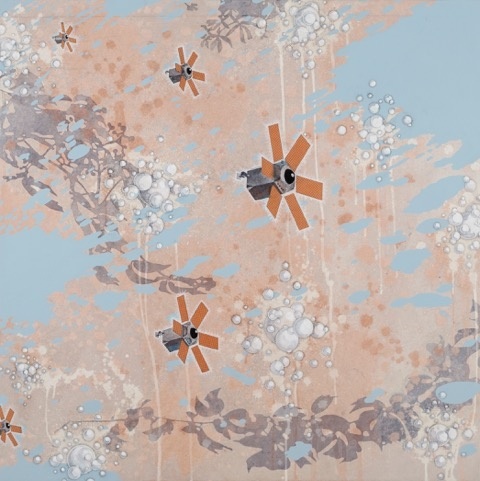 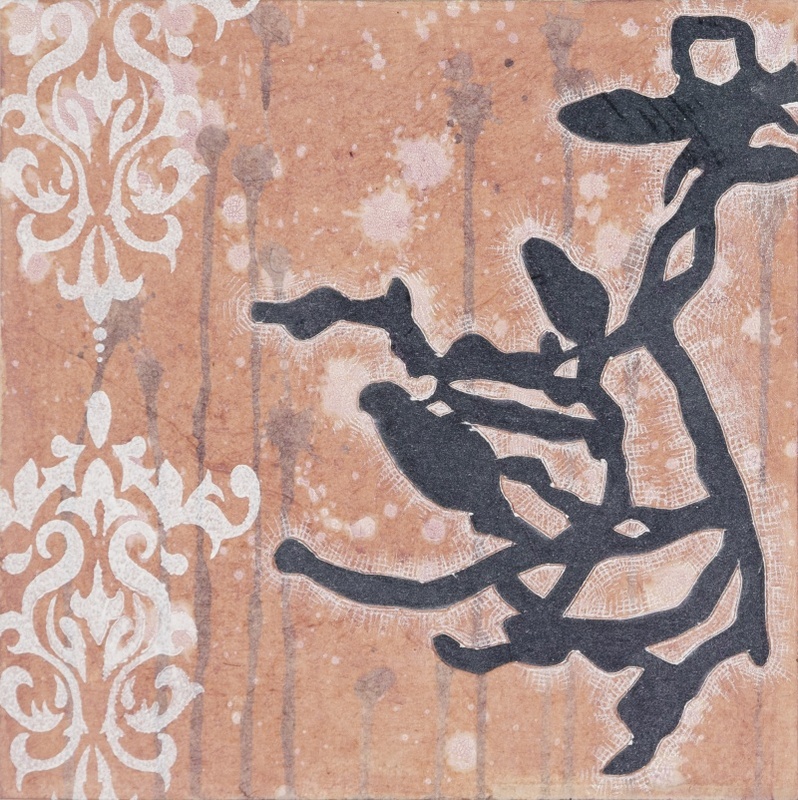 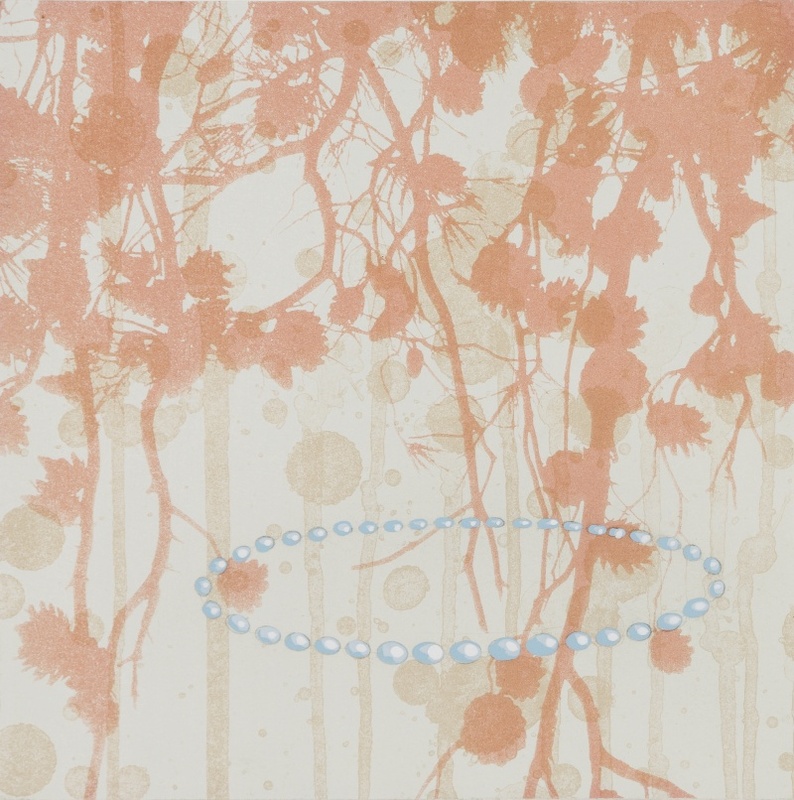 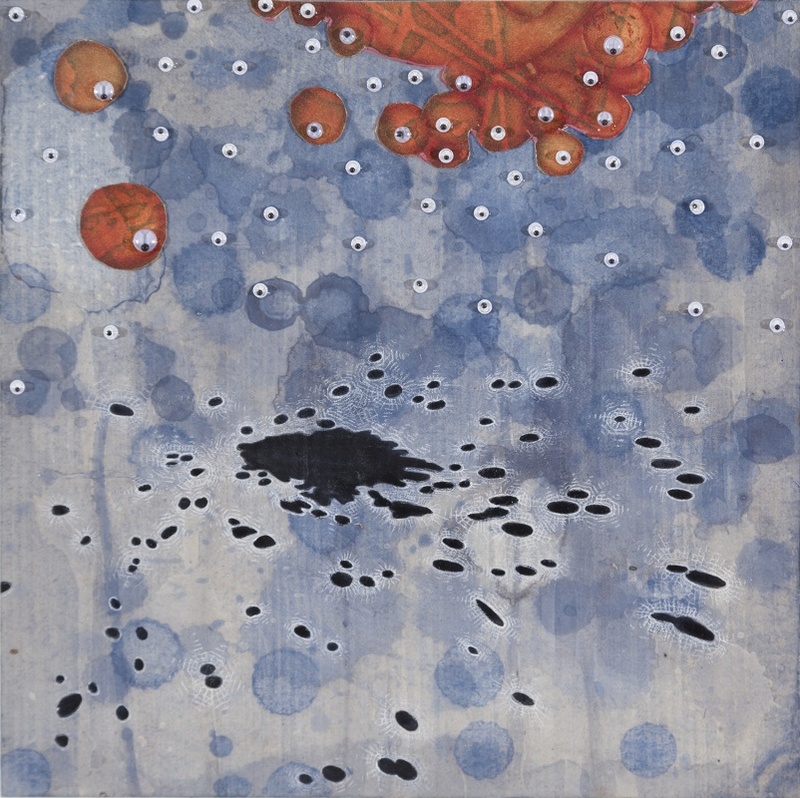 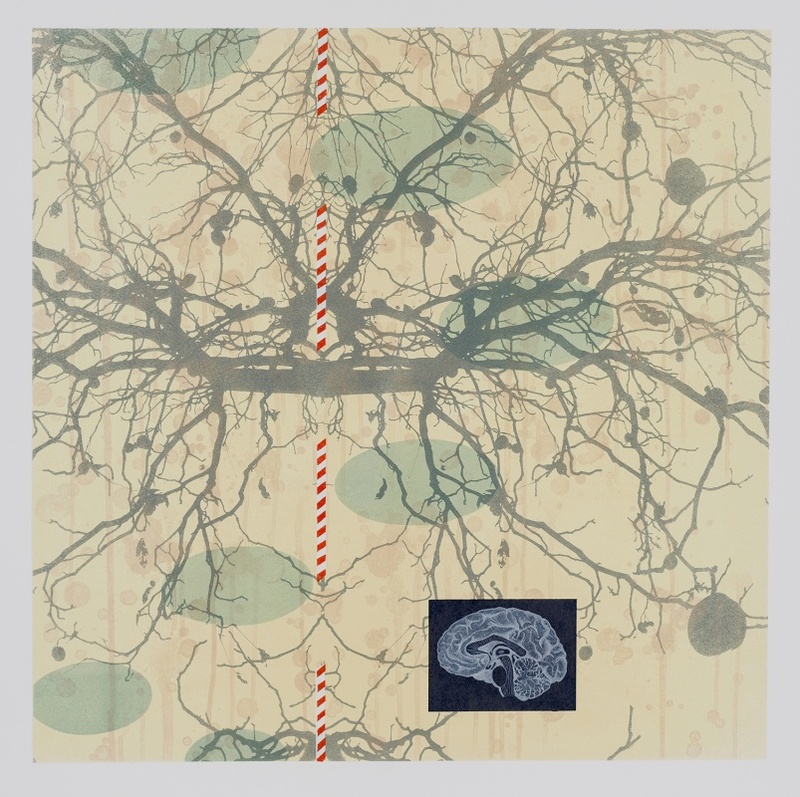 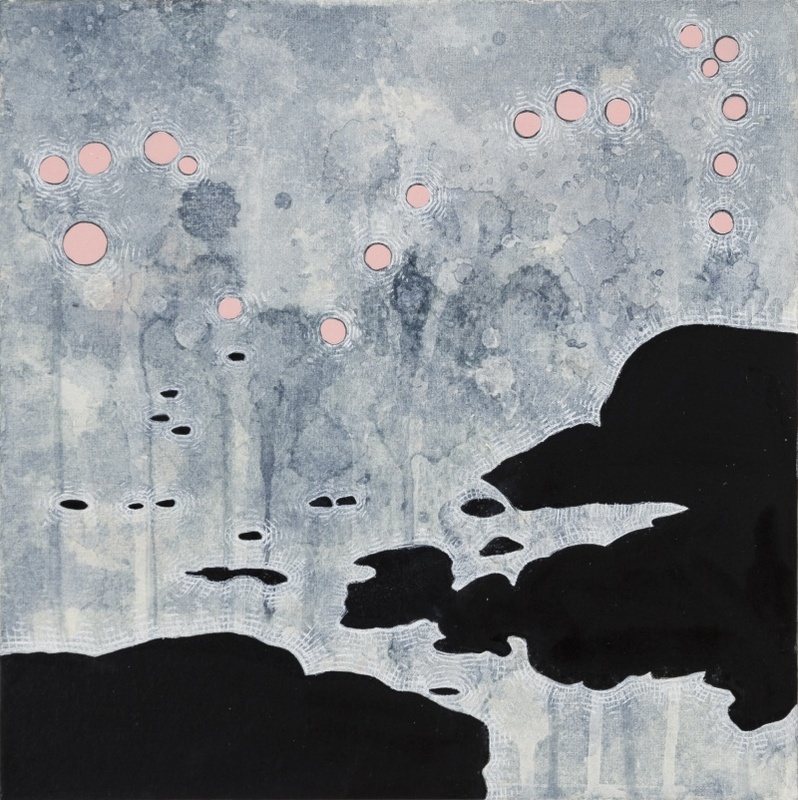 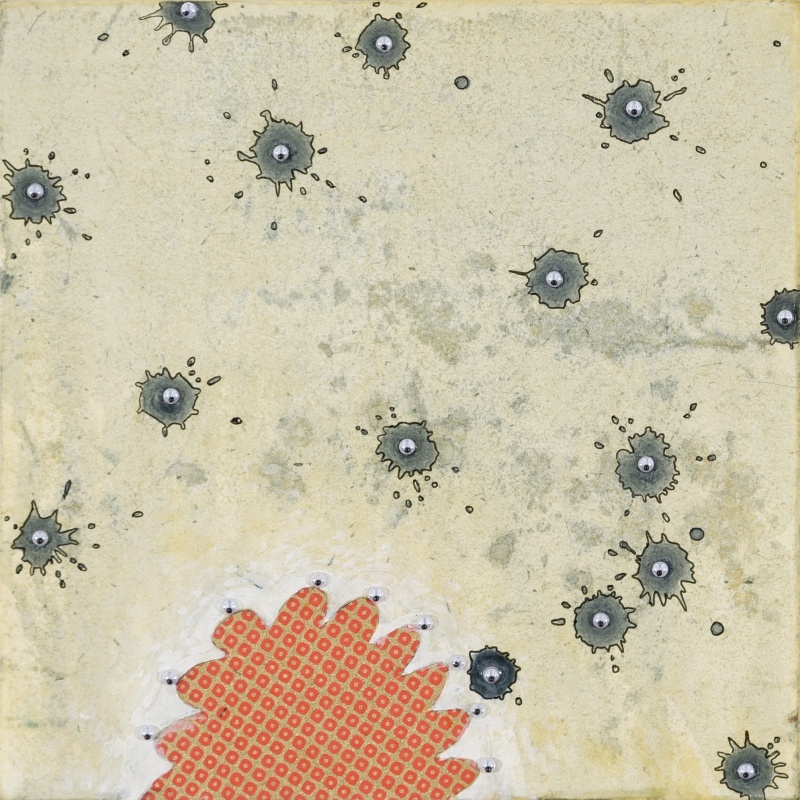 In 1988, she received her Bachelor of Fine Arts from the University of Sarajevo, Bosnia and Herzegovina and in 1992 received her Master of Fine Arts from Old Dominion University in Norfolk, VA. She has been awarded numerous accolades, including a 2012 Theresa Pollak Award for Excellence in Visual Arts, a 2009 Pollock-Krasner Foundation Grant, and a 1996 National Endowment for the Arts Fellowship, among others. 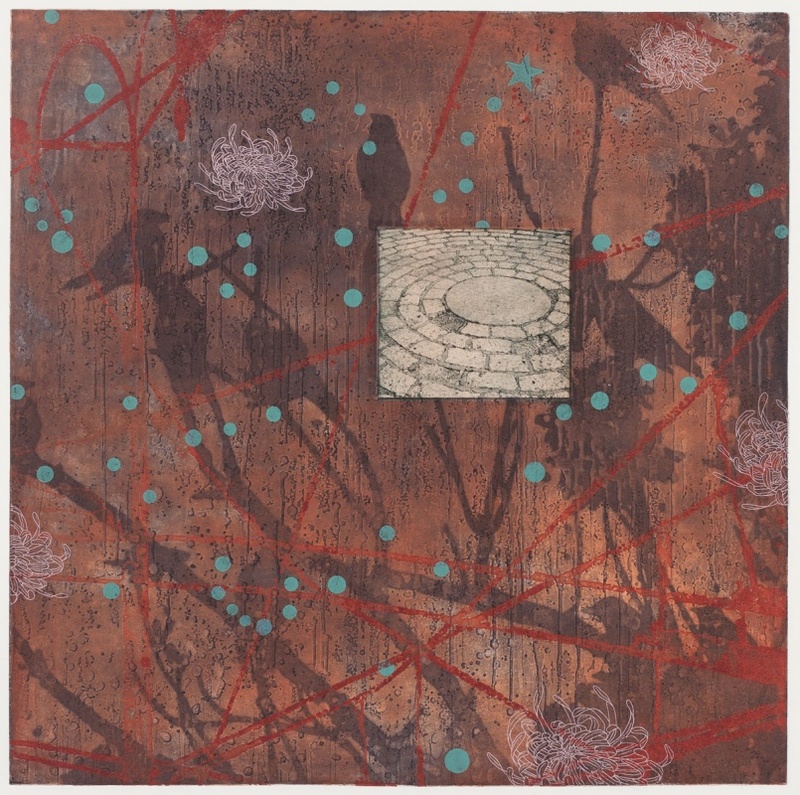 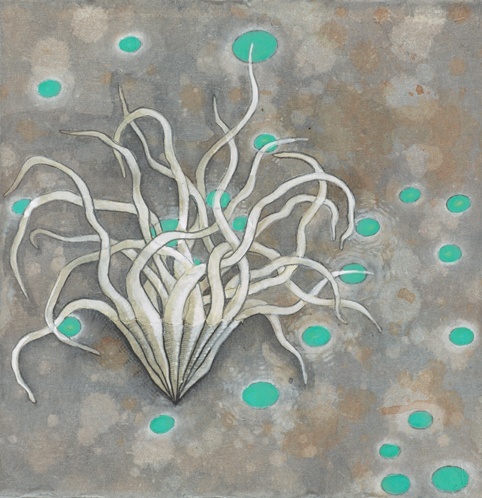 She currently resides in Richmond, VA, working as a Professor of Art at the University of Richmond.